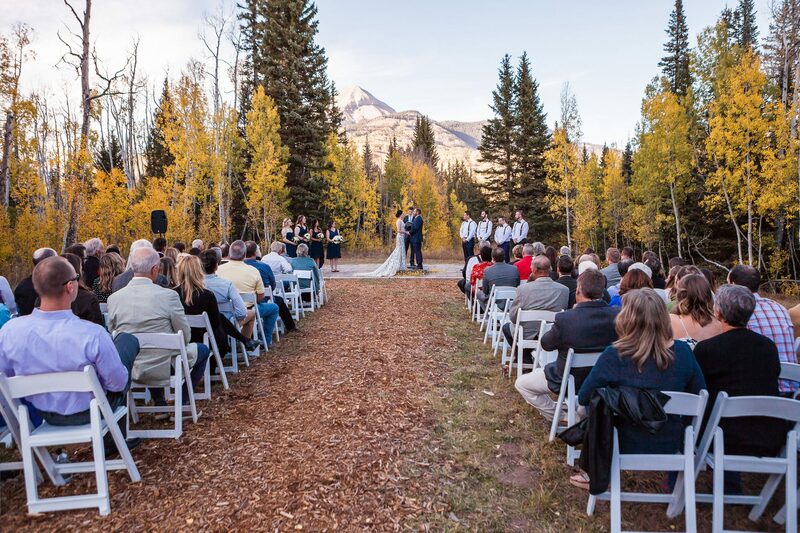 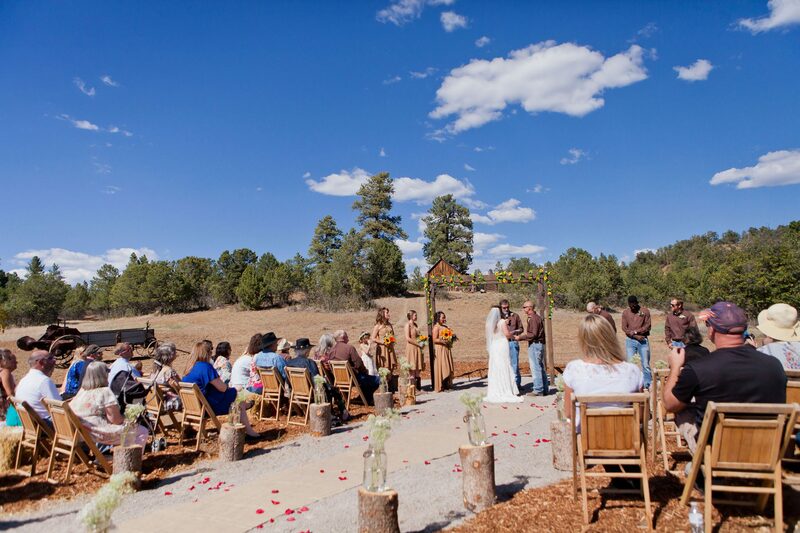 Jeans, cowboy boots, and country fun at the new Reising Stage wedding venue in Durango, Colorado. 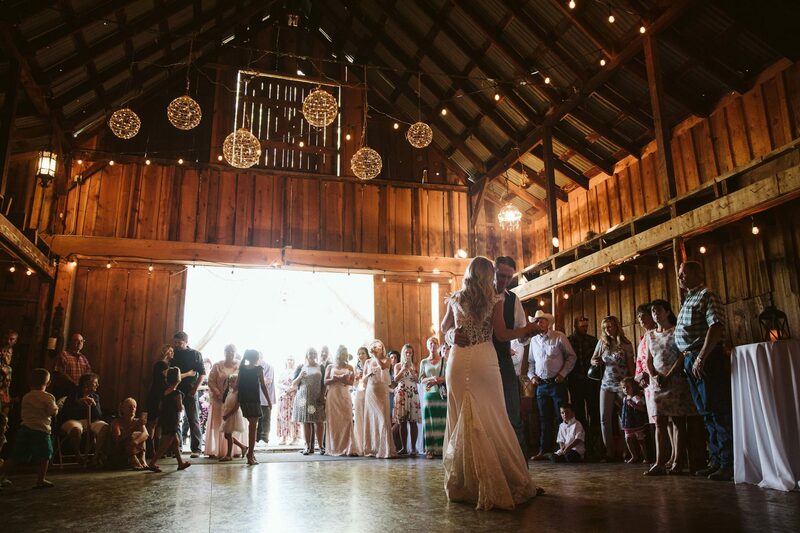 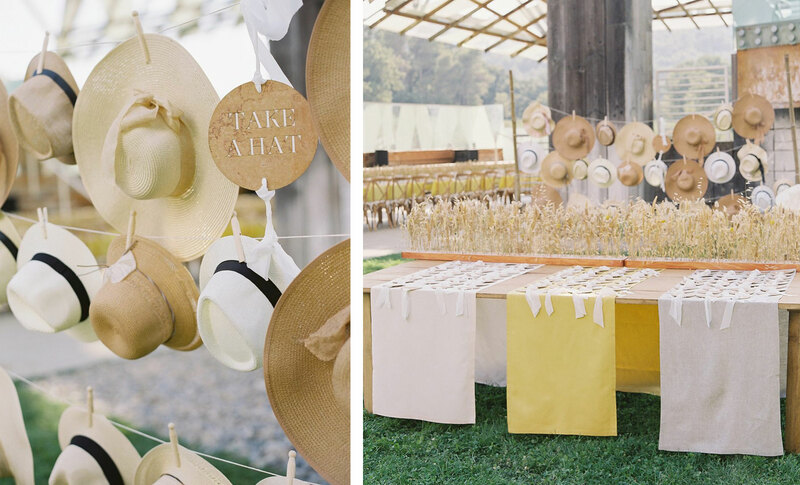 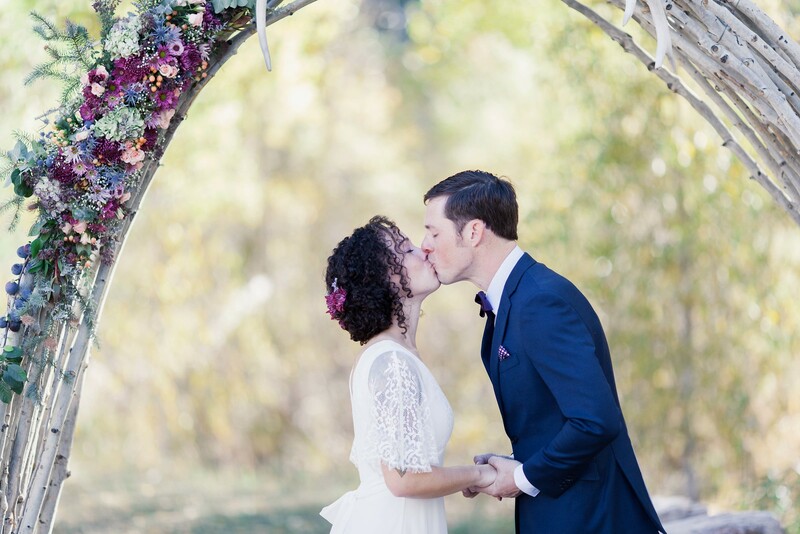 A simple and relaxed wedding day in a casual setting. 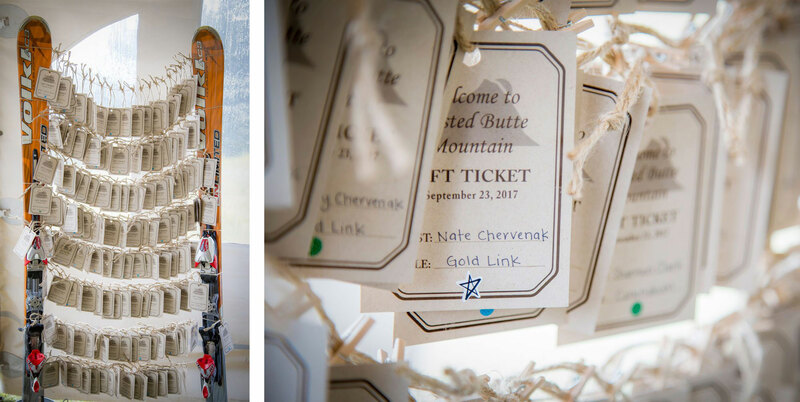 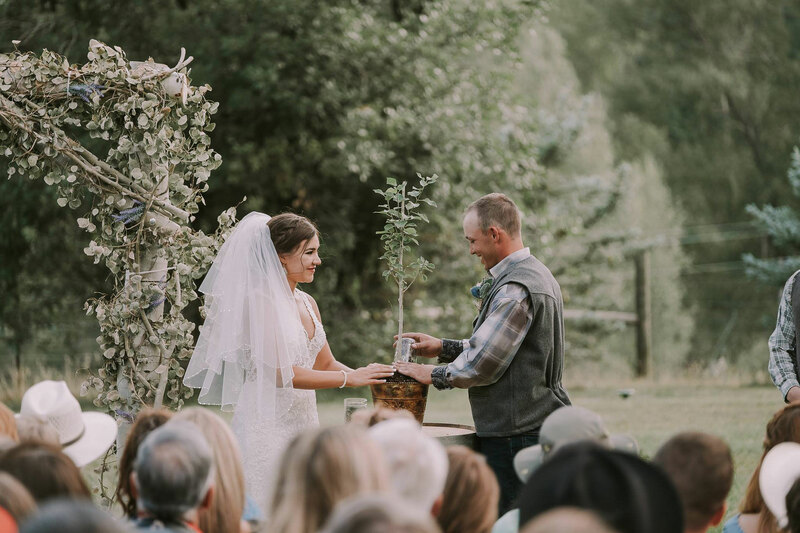 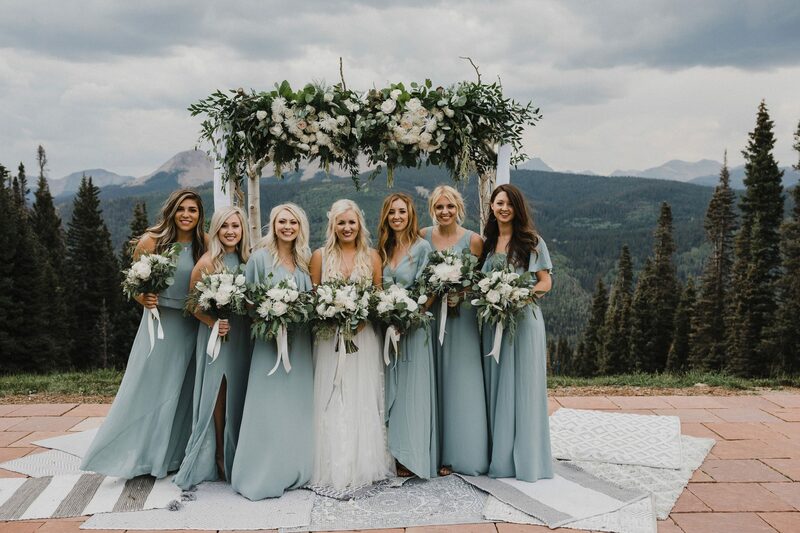 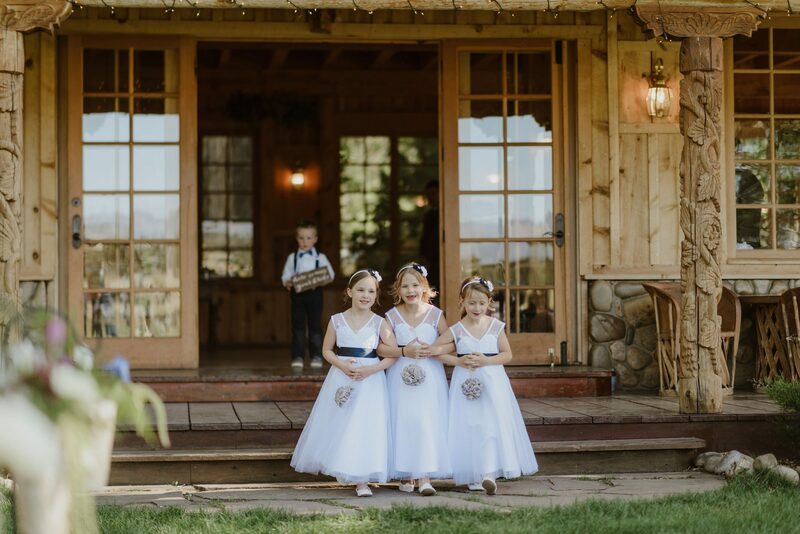 A floral-filled mountain destination wedding with a simple style and a natural color palette of white and green to blend with and compliment the beautiful scenery at Purgatory Resort.